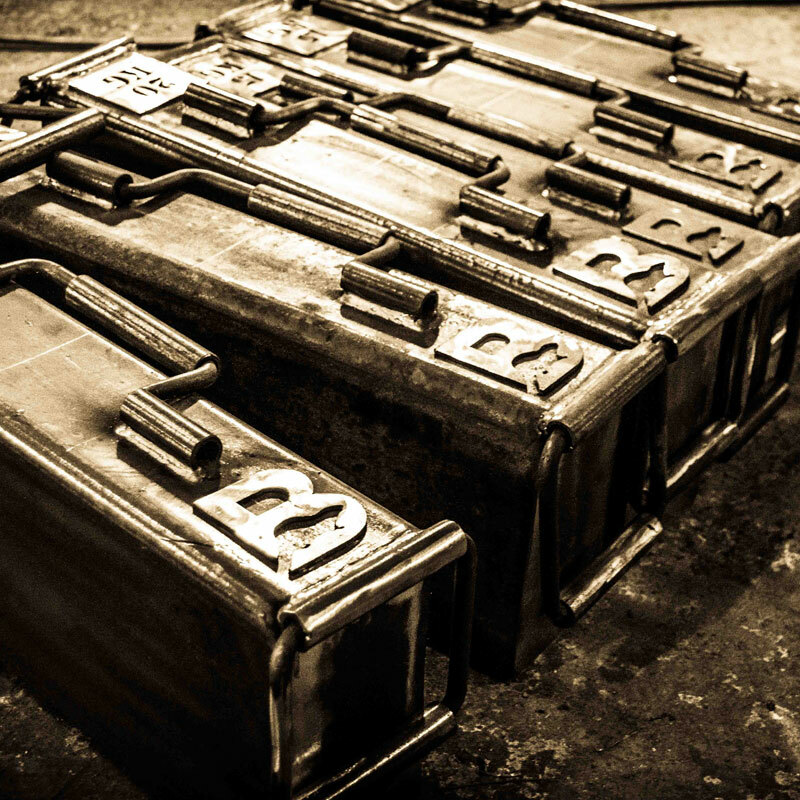 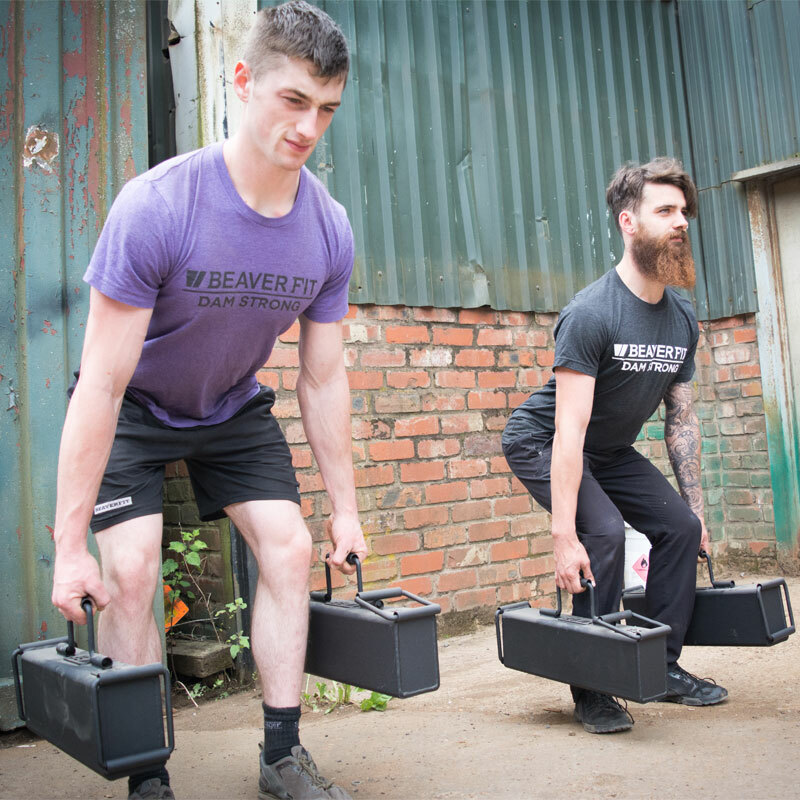 The BeaverFit ® Ammo Can can be carried as a team or an individual. 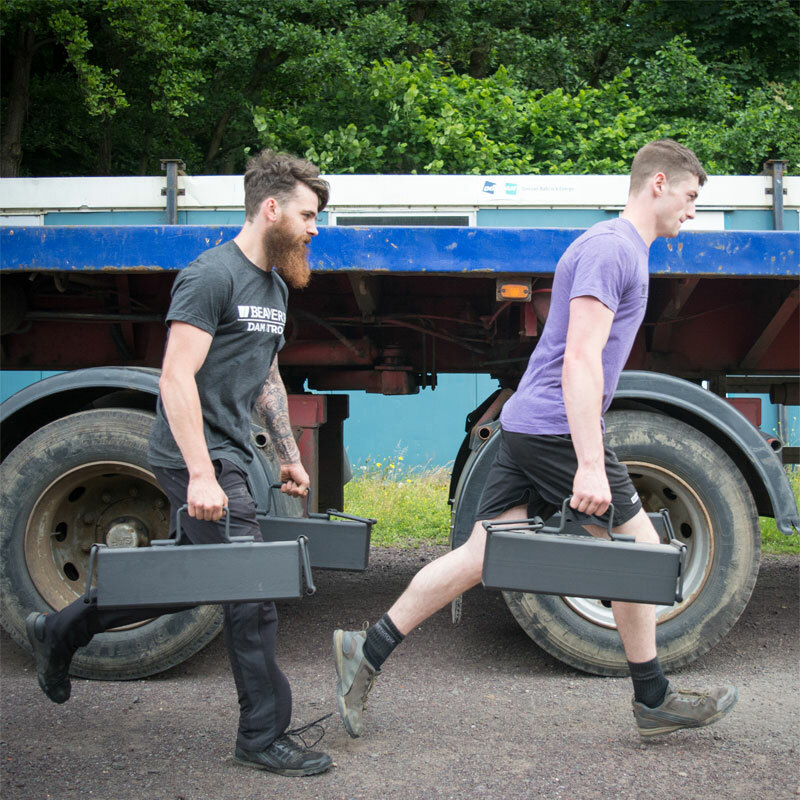 They are also an effective training tool for strength training, involving overhead lifting and farmers walking. 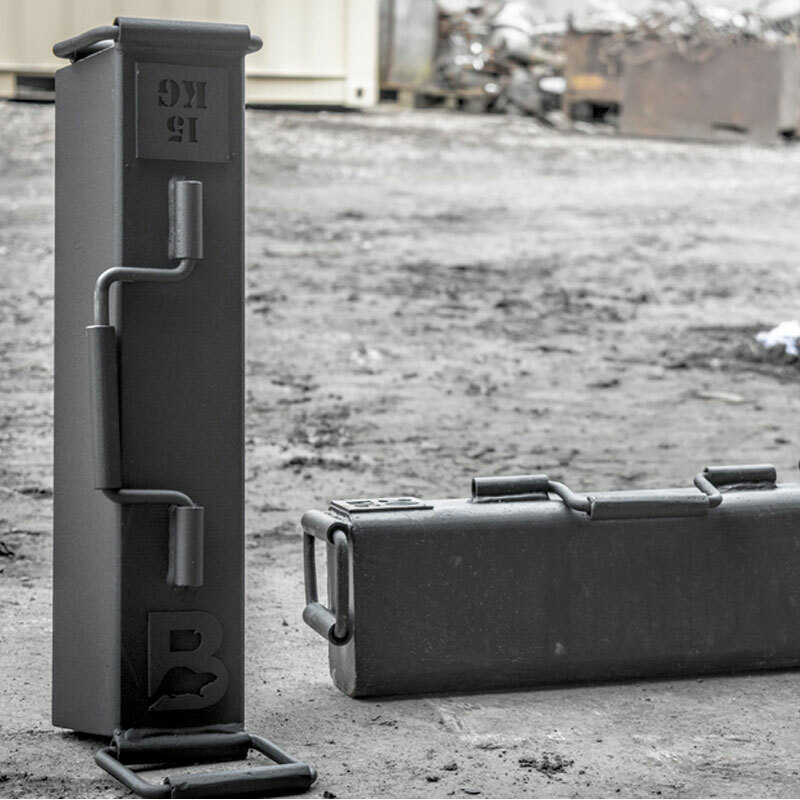 Available in weights from 15kg up to 25kg. 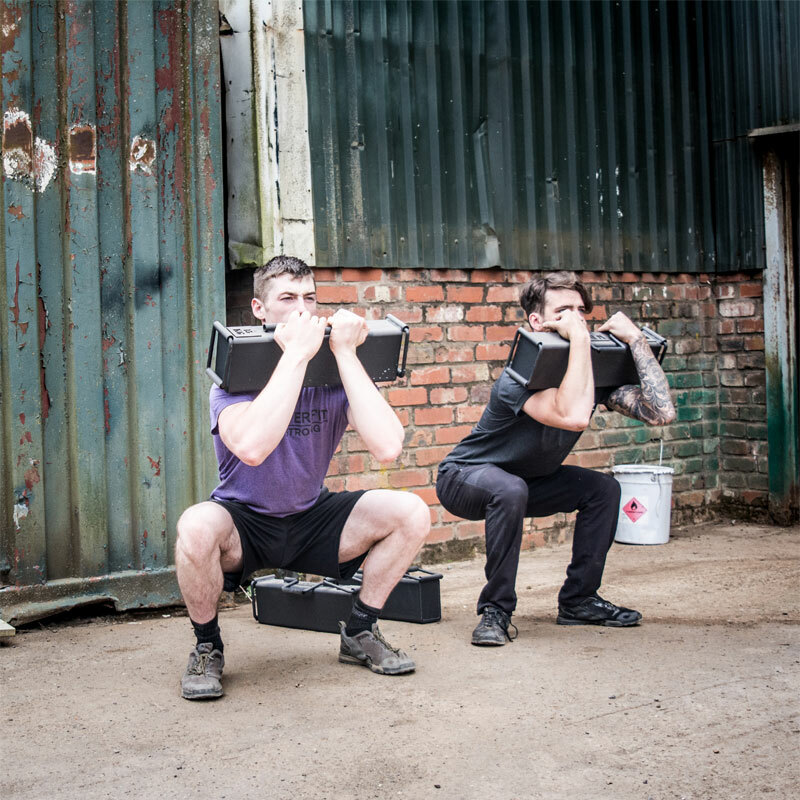 Also known as the Farmers Walk.